Southeast Asia Journey: ACT III – Hong Kong. 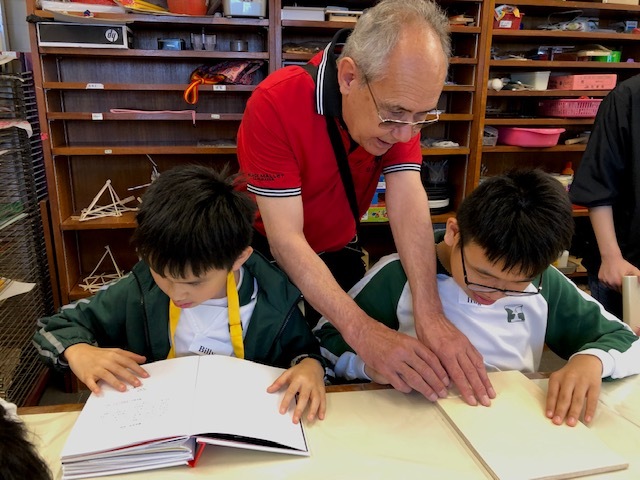 Claude Garrandes, president of Association Arrimage , was in South East Asia to conduct educational workshops for ill-sighted and blinds adults and children, and to accompany the film ‘Invisible Essence The Little Prince’ in his Asian previews. The last stage of this asian trip took place in Hong Kong. 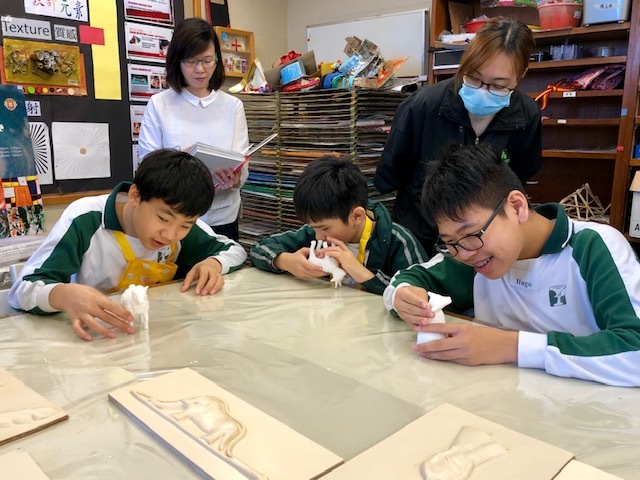 After visiting Ebenezer School and Home for the Visually Impaired, the main school for ill-sighted and blinds students, we organized three workshop sessions for their students. Aliènette Coldfire the young blind prodigy singer, made us the pleasure to take part in a workshop session. 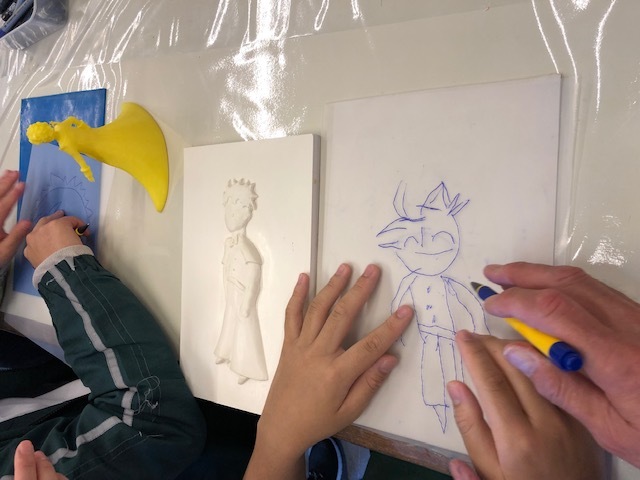 We would like to thank the Fondation Antoine de Saint-Exupéry pour la Jeunesse, IWC Schaffhausen and especially Noletta Chiu, MEDIALINK ANIMATIONAL INTERNATIONAL LIMITED Remy Wong School Principal, Lim Tai Deputy Principal, Céline Lam the Art teacher and all of the school teaching team and especially Y-Jean Mun-Delsalle who volunteered to took care of the logistics of these different missions in Asia for Association Arrimage and the Fondation Antoine de Saint-Exupéry pour la Jeunesse, and took part in the animation and translation of the educational workshops. 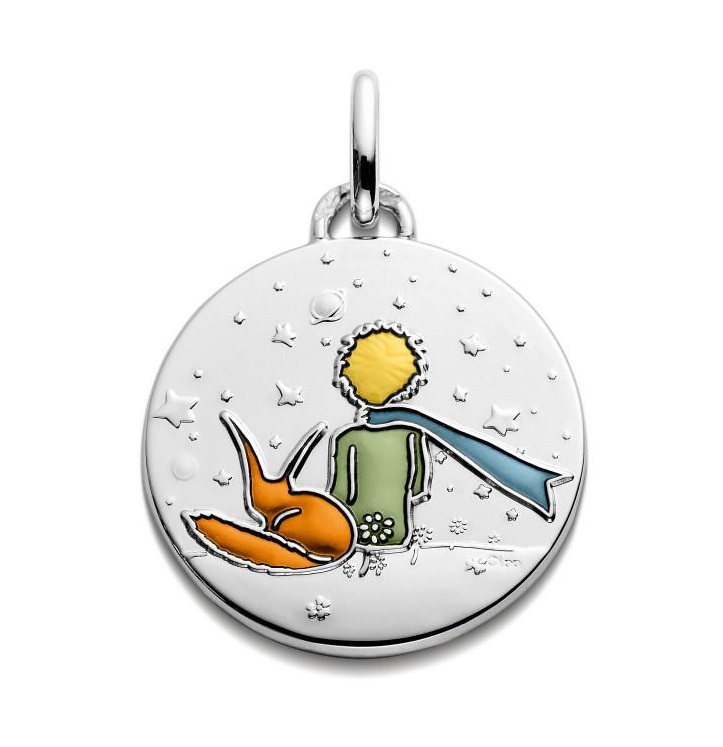 The baptism season approaches, offer one of the magnificent medals The Little Prince from La Monnaie de Paris. 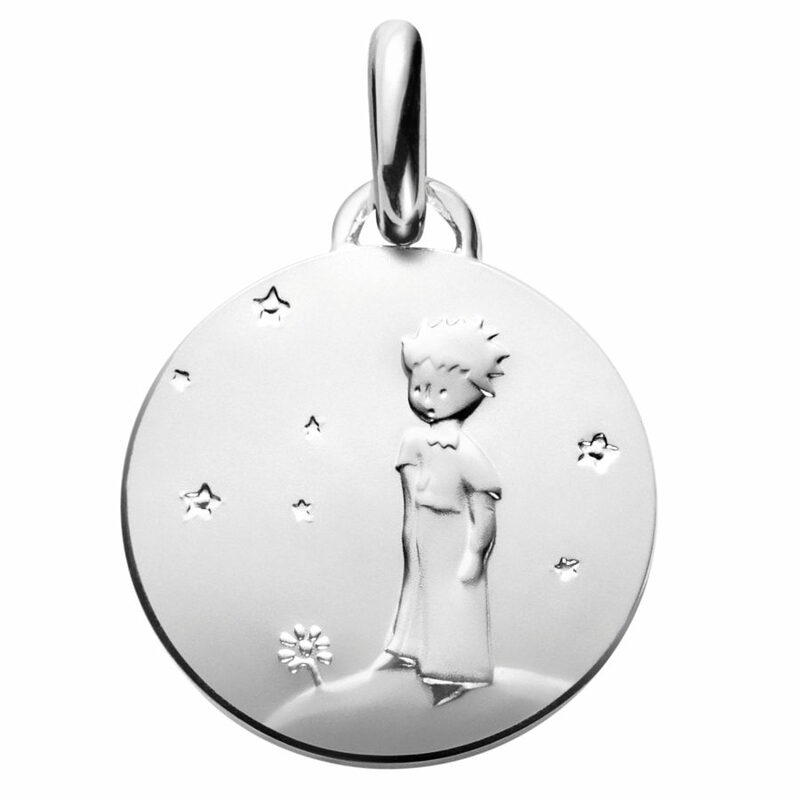 Make it unique by having a name and date engraved on it. 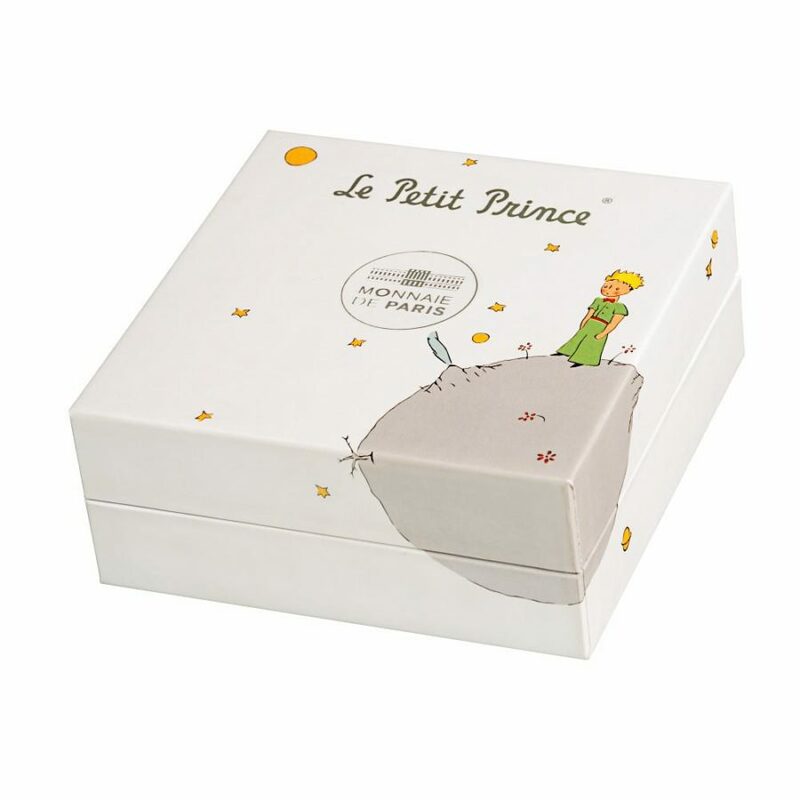 Discover a complete range of organic baby care products made in France featuring The Little Prince. 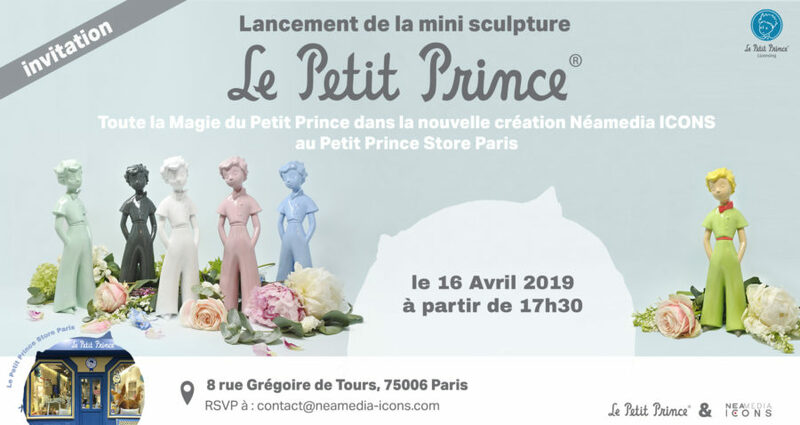 Figurines Leblon Delienne are back ! 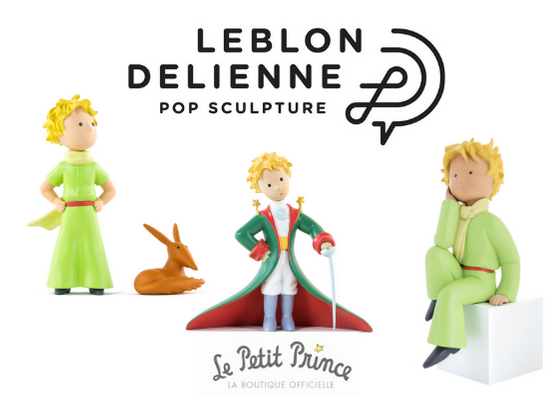 The magnificent The Little Prince figurines from Leblon Delienne are back on the shop! 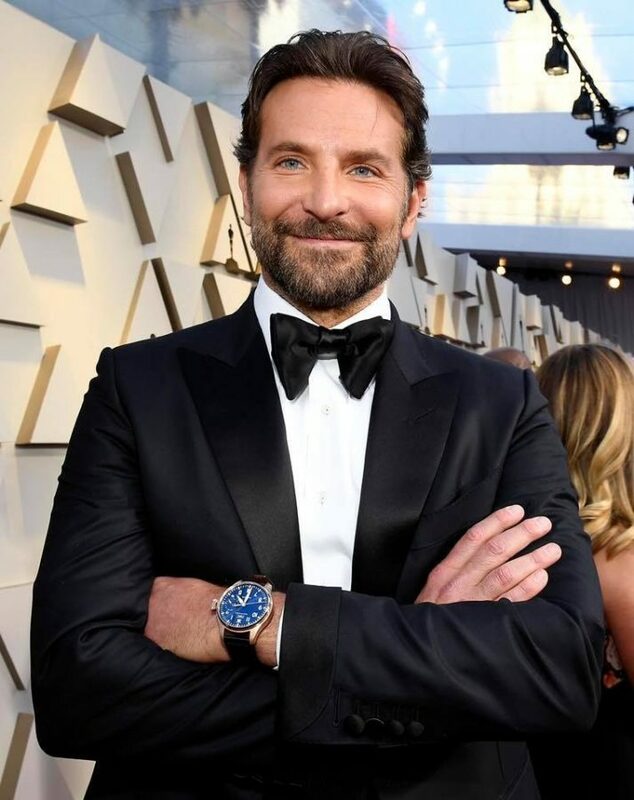 BRADLEY COOPER on the 2019 OSCARS RED CARPET with the IWC LITTLE PRINCE WATCH. 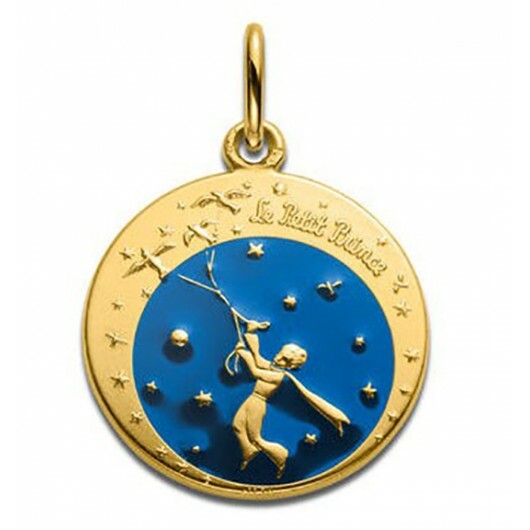 The Watch, a unique model specially created for Bradley Cooper, was auctioned at Sotheby's, and $ 60,000 was raised for the Antoine de Saint-Exupéry Foundation for Youth. This money will be used to finance the ARRIMAGE Association and the tactile reading workshops for the blind. 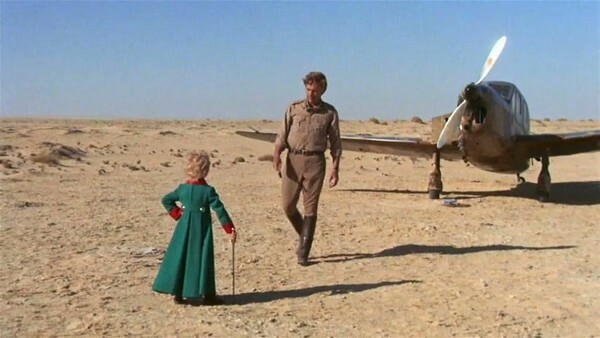 Stanley Donen, Award winning director of Singing in the Rain, and Hollywood director to the Little Prince Musical passed at age 94. Opening of the Park on April 6th. 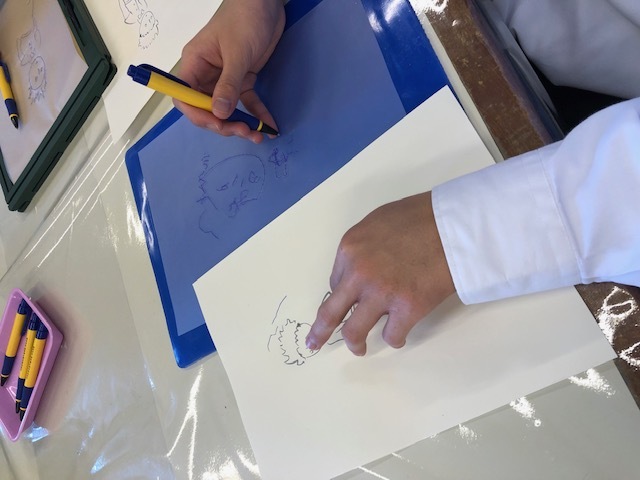 Discover what’s new in 2019! 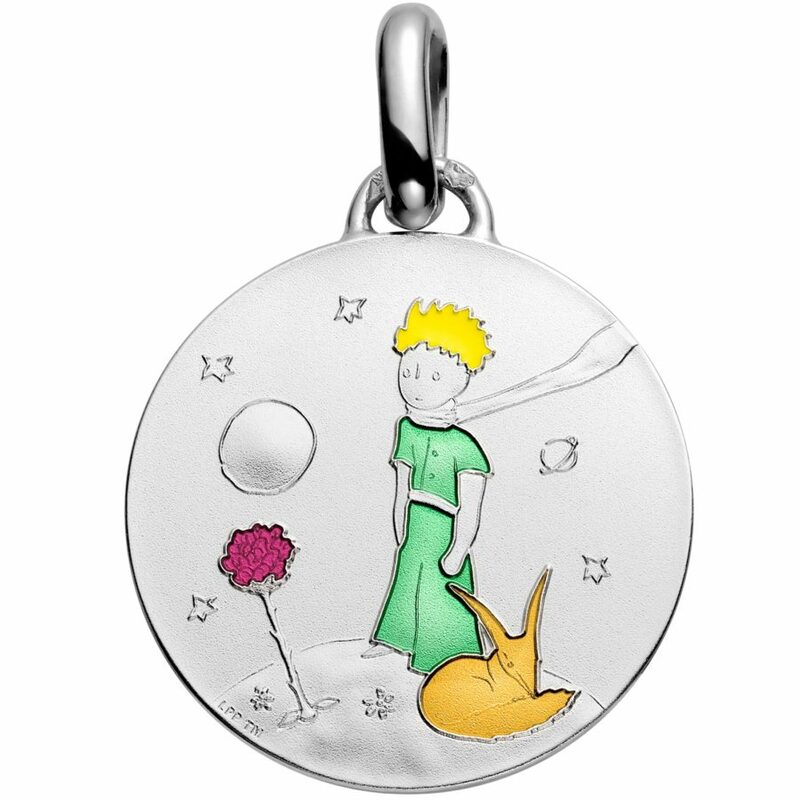 In the heart of Alsace, between Colmar and Mulhouse, the Petit Prince Park is the first interpretation of the work of Antoine de Saint Exupéry by an amusement park. 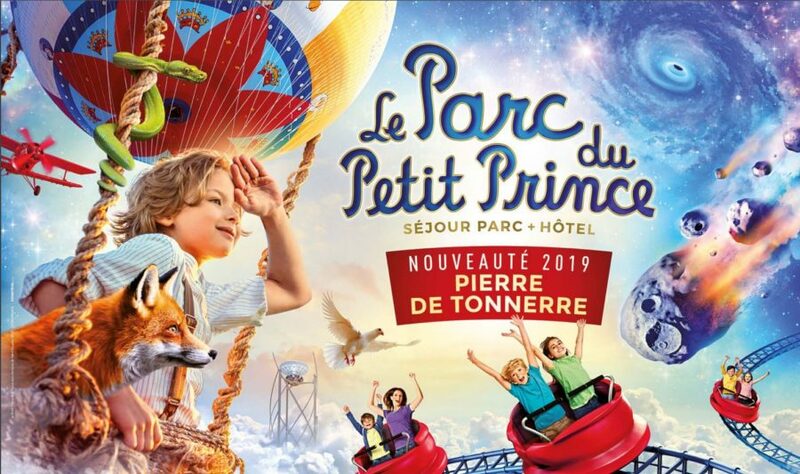 At once poetic, educational and above all very fun, the 34 attractions and activities in the park attract more families every year. The 200,000 visitor mark was reached in 2018, 2.5 times more than the opening in 2014.
black and not hit the huge meteorite? 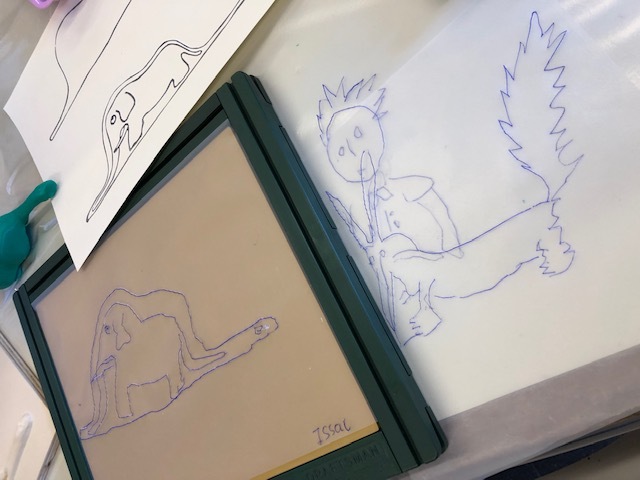 The opening of a new animal zone: « Tame us », in which children can easily tame their favorite animal even the most fearful! 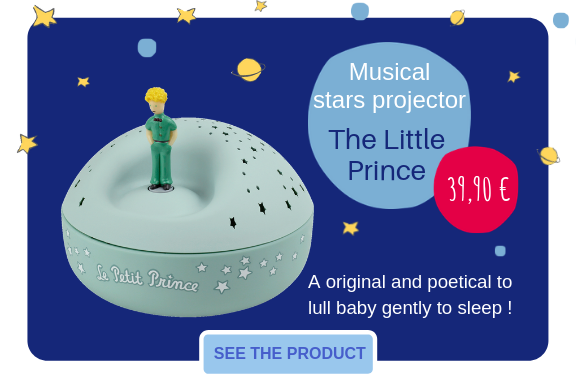 Charles Officer, investigating The LittlePrince phenomenon. 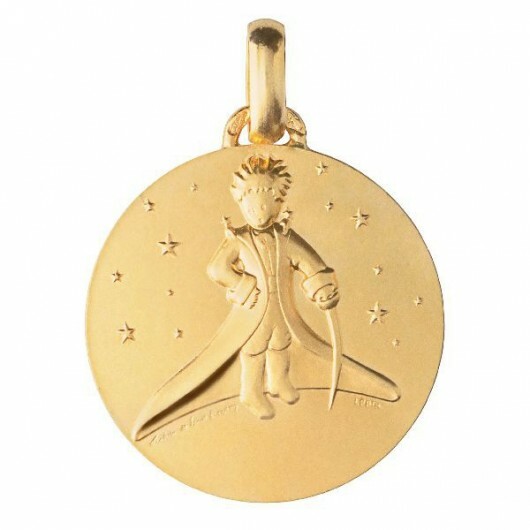 The director met with several people to understand why The Little Prince is the most read book in the world, including Movie Director Mark Osborne and François D’agay, the author’s nephew.